In addition to a one-of-a-kind experience with a pediatric specialist and a hygiene goodie bag, we offer two monthly contests for the children at our practice. 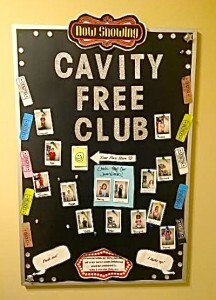 Kids 1-18 years of age who present with no cavities at their scheduled visit will become members of our Cavity Free Club (CFC) until their next visit! Each current member of the CFC will have their photo taken and displayed on our CFC bulletin board in the WDG office. 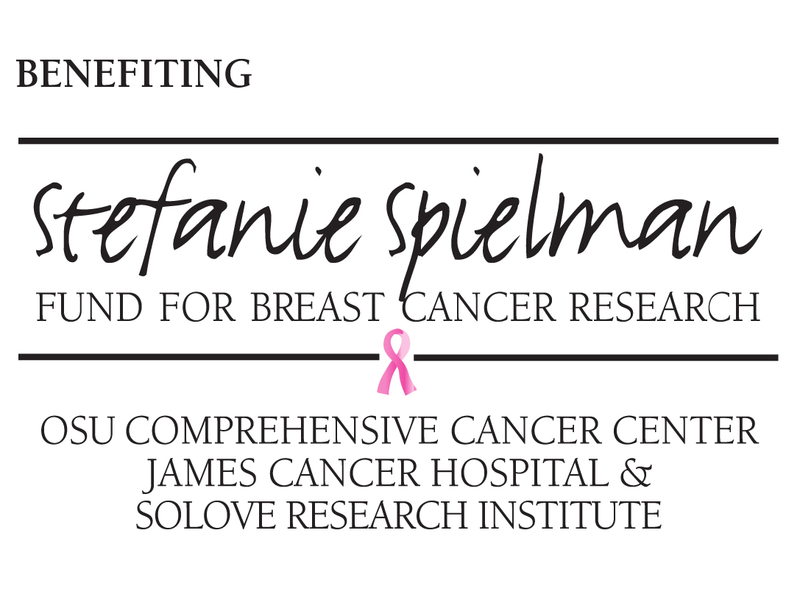 At the end of each month, every member of the CFC will be entered in a drawing to win a $25 AMC Theatres gift card. We will call you if you are our winner! Good luck! 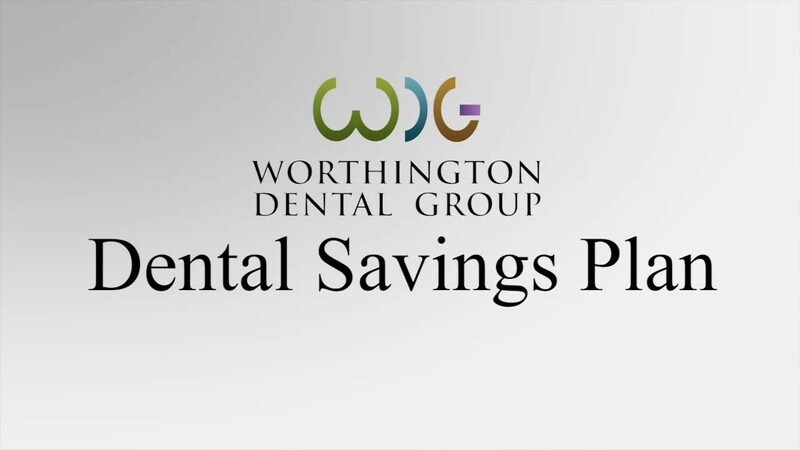 We appreciate you and your family at Worthington Dental Group! Every month, we enter all children 4-10 years of age into a Sonicare giveaway. The winner is drawn from a random sample and called in to come claim their prize. We want everyone to love oral hygiene as much as we do! To learn about our promotions for all ages, visit our Special Offers page.